Wow is an understatement for this beautiful wedding and venue! 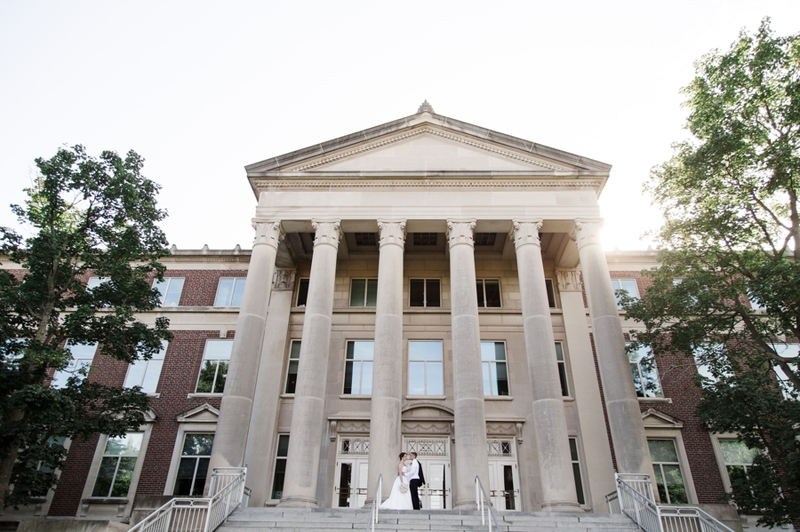 I loved capturing Bri & Tyler’s wedding day at Purdue University. The sun was shining and the campus was so beautiful. I hope I get to shoot here again!